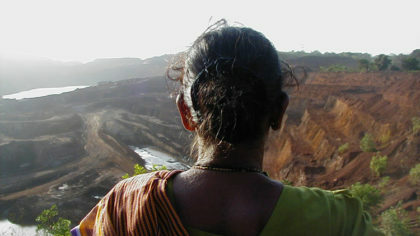 The Goenchi Mati Movement advocates for the reform of mining practices in the Indian state of Goa. 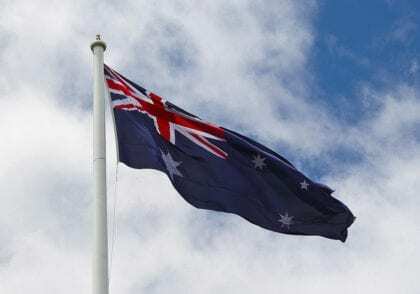 Among its proposals is the investment of all money from iron ore mining into a permanent fund, which would be used to finance a citizen’s dividend, similar to Alaska’s Permanent Fund Dividend. 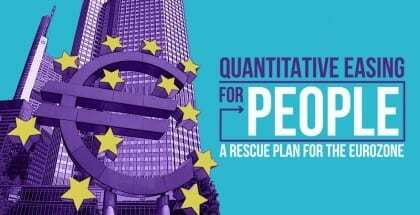 The Quantitative Easing for People campaign calls for the ECB to spend money on public investment and a citizens’ dividend, rather than buying bonds.